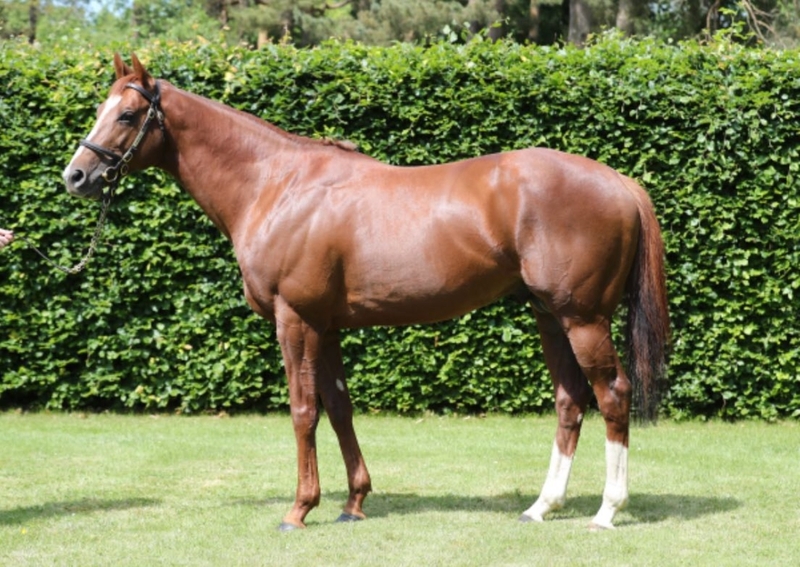 The past few days has featured the arrival of a pair of very smart foals from the first crop of our multiple Group 1 winner Decorated Knight. Our Group 3 Firth Of Clyde Stakes winner Shaden foaled a particularly striking colt on Friday while Miss Laila, a winning daughter of Dark Angel, foaled a smart colt on Wednesday. With Arwa’s colt also a particularly nice type, we are thrilled so far with the stock that Decorated Knight seems to be producing. Shaden’s colt is her second foal following last year’s colt by Dark Angel, who has been retained. The daughter of Kodiac was an excellent two-year-old for Lady Cecil, winning three races culminating in the Firth Of Clyde Stakes under Hayley Turner. Miss Laila’s colt, meanwhile, is the first foal out of his dam, a relation to the high-class Red Badge.